One of the most critical aspects of an adequately functioning municipality is the presence of reliable utilities. With that, it is important to make sure that not only are your maintenance personnel well-trained and readily available, but that they have the right equipment at their disposal. Sewers are often one of the ‘unmentionables’ of daily life. However, without them, our modern world as we know it would not exist. 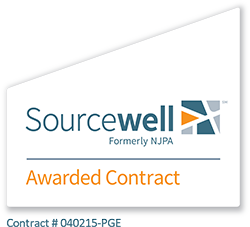 In order to function efficiently, sewer systems require constant attention and cleanings to ensure they maintain peak condition. So how do you clean sewer lines that are deep under the ground, and stretch for miles? 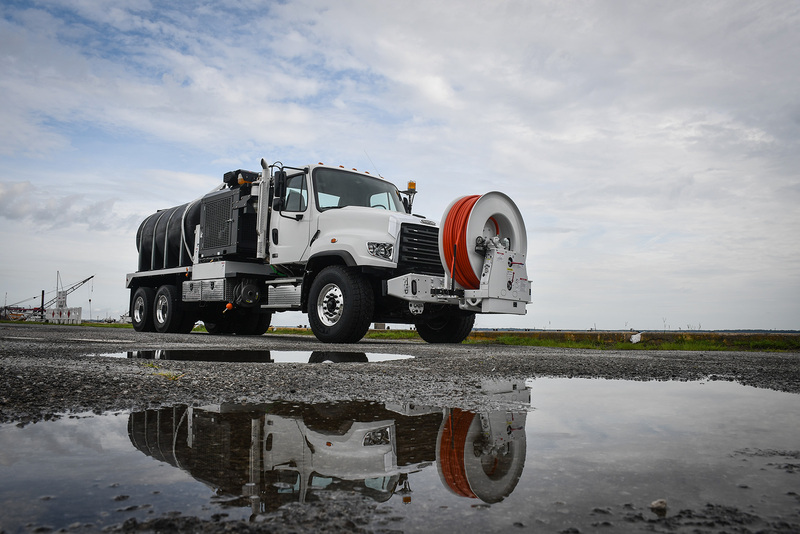 Vac•Con® has the perfect truck for the job – the Hot Shot Jet Rodder. Here are just a few reasons why this is the truck for you if you want the job done right. One of the most critical requirements in cleaning sewer lines is water pressure. With a 3000-psi water pump, the Hot Shot is perfect for removing stones, bottles, cans, grease, sludge, and other debris from sanitary sewer and storm drain lines by the flushing action of high-pressure water. 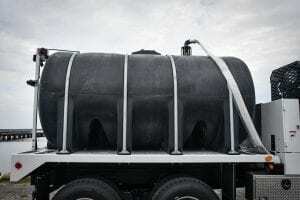 The water tank on the Hot Shot is constructed of cross-linked polyethylene, which translates into no rust or corrosion to interfere with your job. Many competitor products utilize variants of steel – some high-quality, others dipped in galvanized material in an effort to reduce corrosion. However, the unique Vac•Con polyethylene tanks ensure that corrosion isn’t an option. So why take a chance? The Hot Shot standard design features the Vac•Con dual engine operation. The chassis engine operates the vacuum functions, while an auxiliary engine powers the water system for continuous, complete water recirculation when in motion or resting. This dual engine design allows the convenience of genuinely independent vacuum and water system operation. The Hot Shot is also available in a single-engine design. As all Vac•Con machines, the Hot Shot is custom-configured to meet your specific needs. The Hot Shot is available with a front-mounted hose reel, which provides the flexibility of 180 degrees articulation. This placement fosters operator usability, and convenience to job site location. 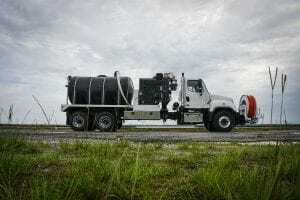 We offer only the highest quality and most durable equipment in the way of combination sewer cleaners, industrial vacuum loaders, and hydro-excavation machines. Our goal is to build the best machines for your projects, always providing MORE POWER TO YOU. Schedule a demo with us today by calling us at 888.92.2945, or for international inquiries at +1.904.493.4969.